LOCATION! LOCATION! LOCATION! You've been looking for your dream home, a quality-built house with so much character. 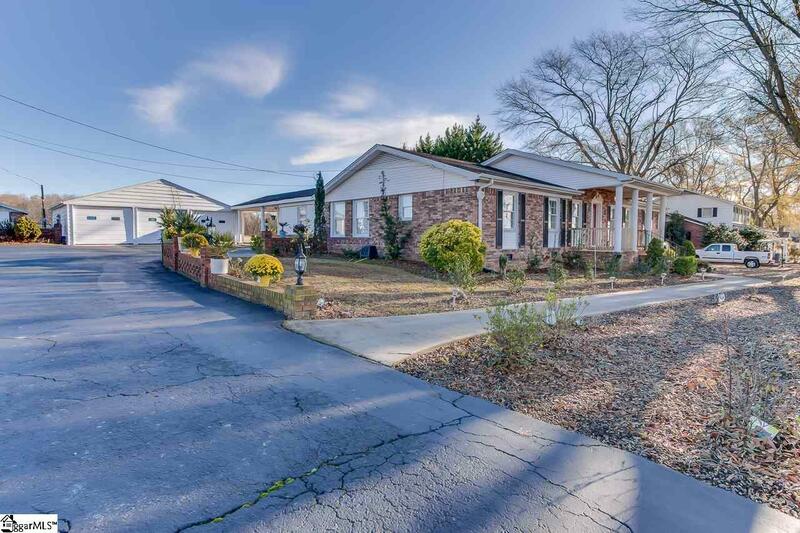 A comfortable, low-maintenance home that is a short drive to everything that Greenville and Simpsonville have to offer. 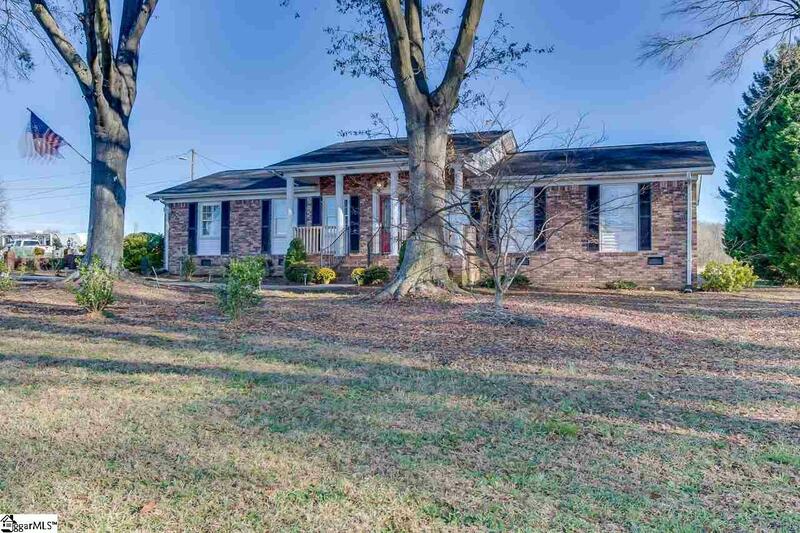 This traditional brick ranch sits on over half an acre along I-385 for an easy commute. Well built with quality insulation, the highway noise is minimal inside. A natural gas heating system makes this home very comfortable and is more efficient than electric heating. The fireplace is an added bonus! 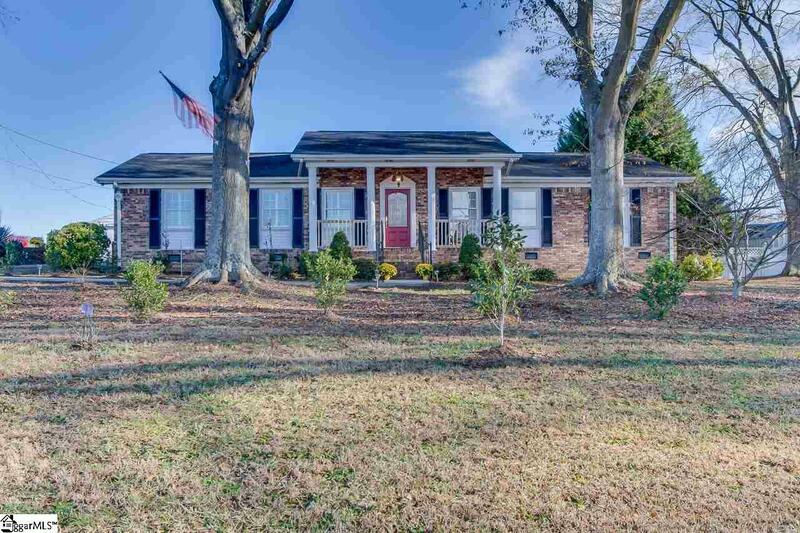 Youll love your oversized detached three-car garage, plantation shutters, custom cabinetry, and so much more. A professional home inspection and expert appraisal were recently completed for the buyer's peace of mind. This home is certified, move-in ready, and priced accordingly. USDA eligible as well! 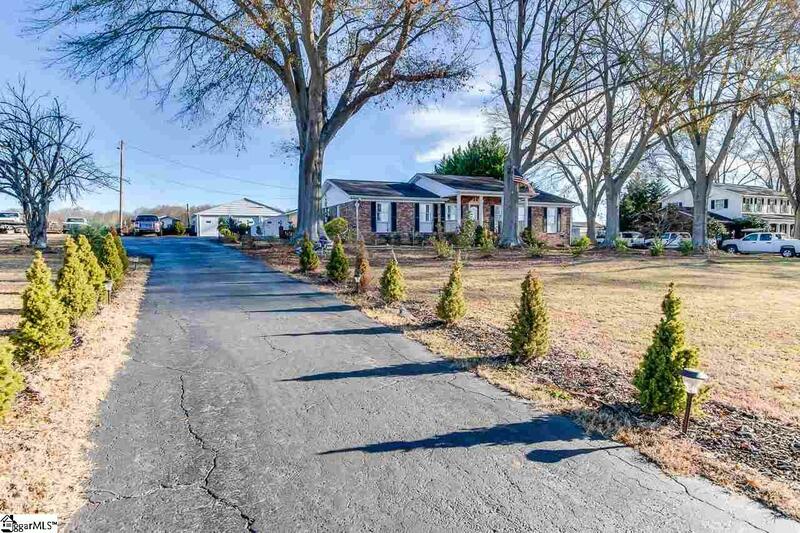 With no association dues or oversight, youre free to make this beautiful ranch your own! Low property taxes! Safe neighborhood! Friendly neighbors! Call this house your home before someone else does!